Little Girl Is Swimming In The Pool. 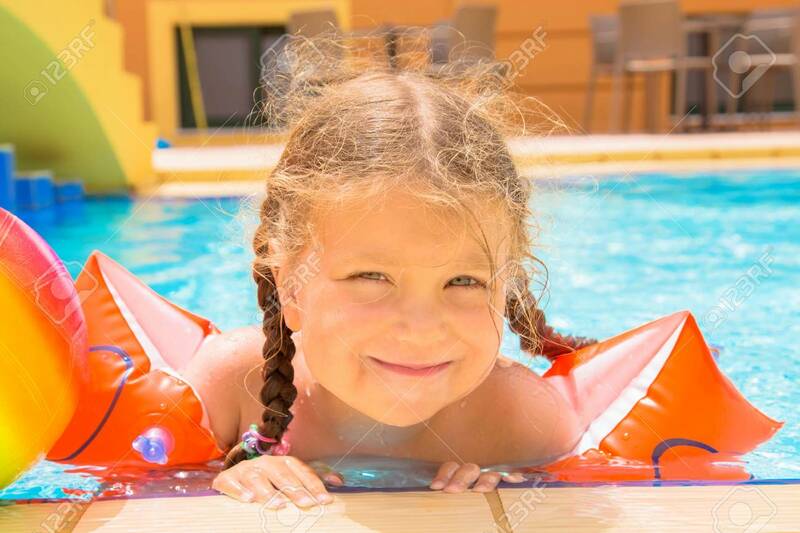 Smiling Little Child Dressed In Swim Band Armlets. Summer Vacation, Summer Fun, Summer Holidays. Lizenzfreie Fotos, Bilder Und Stock Fotografie. Image 101854790. Standard-Bild - Little girl is swimming in the pool. Smiling little child dressed in swim band armlets. Summer vacation, summer fun, summer holidays. Little girl is swimming in the pool. Smiling little child dressed in swim band armlets. Summer vacation, summer fun, summer holidays.